105 Hikes In and Around Southwestern British Columbia is #4 on the list of the Top 20 B.C. Bestsellers of 2018. Huge thanks to all the folks at Greystone Books, contributors, booksellers, interviewers, reviewers, supporters, and readers who made this happen. 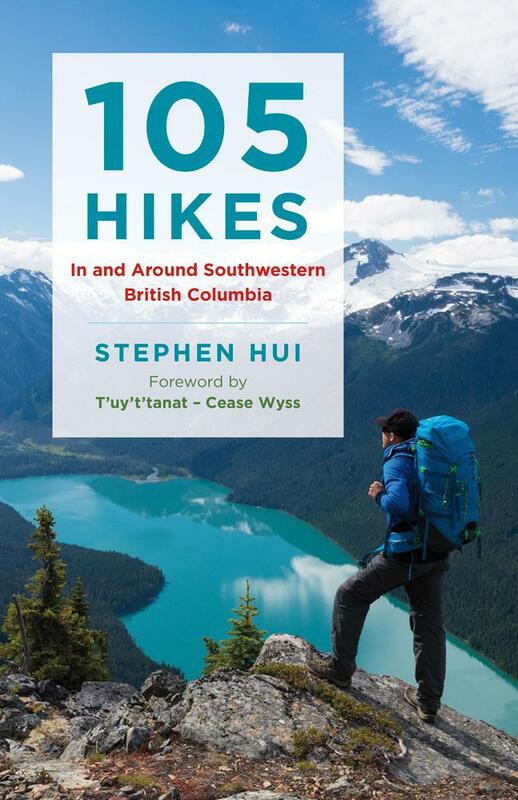 Last summer, I was thrilled to see 105 Hikes peak at #1 on the B.C. Bestseller List. After three weeks at the top spot and 27 weeks (including 22 consecutive weeks) on the list in 2018, it’s been an incredible year for this first-time author. There’s plenty of other amazing books (and authors) on the top 20 list, including titles by Andrea Warner and Charles Demers. Head on over to Read Local B.C. to check them all out.